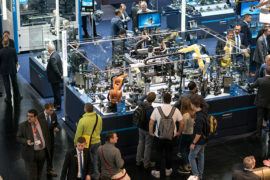 Stuttgart’s Lapp Group is using the SPS IPC Drives trade show to launch two new versions of its connection and control cables, ÖLFLEX® Classic 110 and Smart 108, both tried and trusted names for over 50 years. The new arrivals from Lapp promise greater versatility, performance and efficiency. 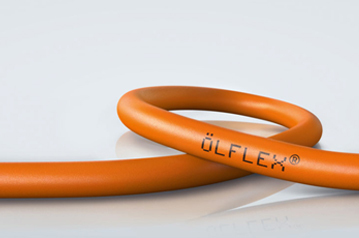 The wide-ranging performance characteristics of ÖLFLEX® Classic 110 connection and control cables make them suitable for an exceptionally broad spectrum of applications. They are oil-resistant and therefore appropriate for use in power chains, and even suitable for applications with torsional movements, such as those typically found in wind turbines. Furthermore, unlike its predecessor, the latest ÖLFLEX® Classic 110 has an expanded temperature range stretching from -15°C to 70°C, and can even withstand up to -40°C when permanently laid. As a result, it can be installed during the cold winter months, thereby helping to cut costs. The ÖLFEX® Classic 110 is designed to cater as closely as possible to the individual requirements of Lapp Group customers. 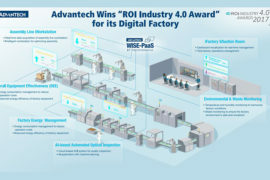 With 145 different dimensions and up to 100 cores, there are variants for virtually any application. 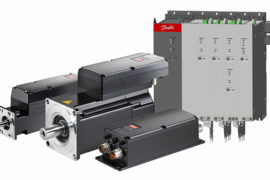 Efficiency and sustainability are the hallmarks of ÖLFLEX® Smart 108. In an environmentally friendly solution that also helps to keep costs down, the inner layer of the outer sheath is made of recycled PVC reclaimed from in-house manufacturing processes. In addition, ÖLFLEX® Smart 108 is geared exclusively towards use in the most well-established fields, with standardized lengths and containers – and the resulting savings in logistics and packaging are passed on to the customer. 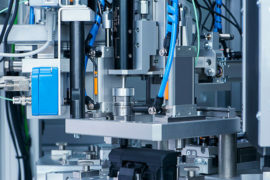 The product is available in the 29 most common sizes – with up to seven cores measuring up to 2.5 mm2 – and in fixed standard lengths and containers ranging from 50 to 1,000 metres in coils and drums. Thanks to this improved standardization, ÖLFLEX® Smart 108 is always readily available, and at a highly attractive price. As a medium-sized family-owned company, the Lapp Group has always focused on quality and innovation, setting itself standards that are frequently higher than those accepted as the norm. The new ÖFLEX® products have been tested and optimized in in-house research and test centres. 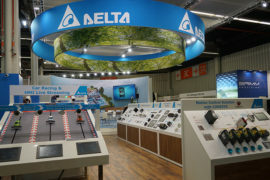 Furthermore, they have also been certified by the VDE, which regularly tests them and monitors manufacturing standards. 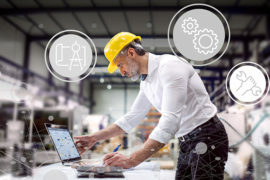 Developed in response to a market characterized by increasingly complex demands from its various segments, a growing emphasis on instant availability and a heightened level of cost-consciousness, these two new products mean Lapp is now able to meet the specific needs of users more accurately than ever.